Data Discs announces Space Harrier vinyl – Get Ready! Finally! 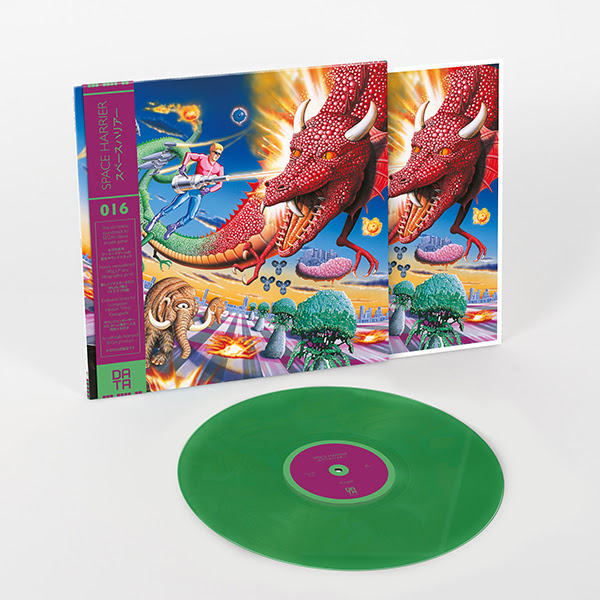 Data Discs has announced that Space Harrier will be the 16th vinyl in the line of video game music releases. The vinyl will go on sale Saturday and will begin shipping on May 31. The release promises the complete music from the 1985 arcade classic, remastered, as well as a bonus arrangement of the main theme by SEGA’s in-house band S.S.T. Band. Space Harrier is presented as a remastered 180g LP, pressed at 45RPM. Also included are liner notes from composer Hiroshi “Hiro” Kawaguchi and a lithographic print. A special 3D edition of the vinyl will be sold, which will feature a 3D lenticular cover, and 50 random copies will be signed by Hiro. You can listen to audio samples here.